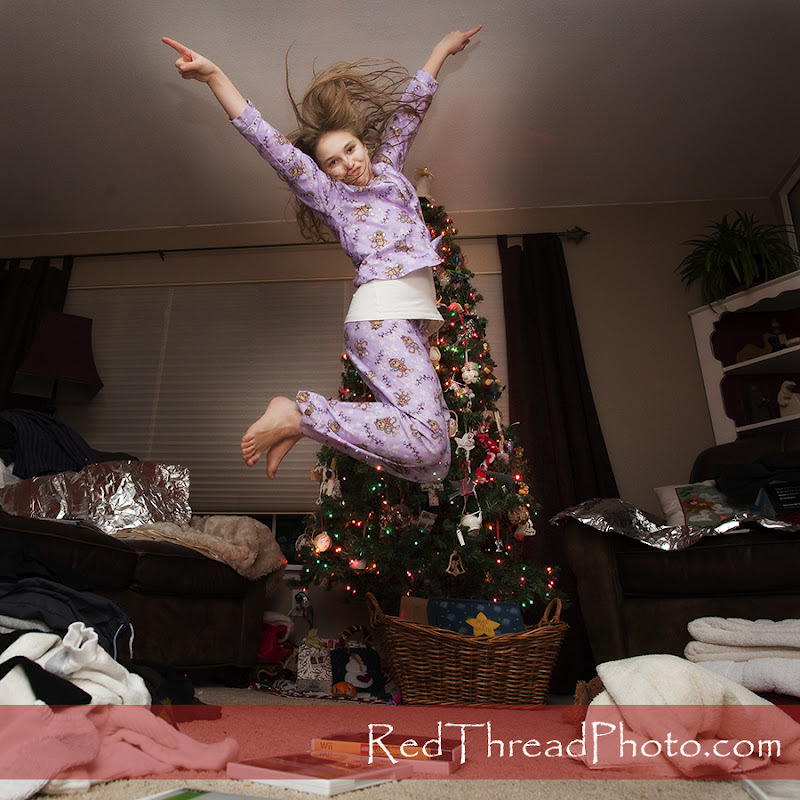 Red Thread Images: What a Gift!!! 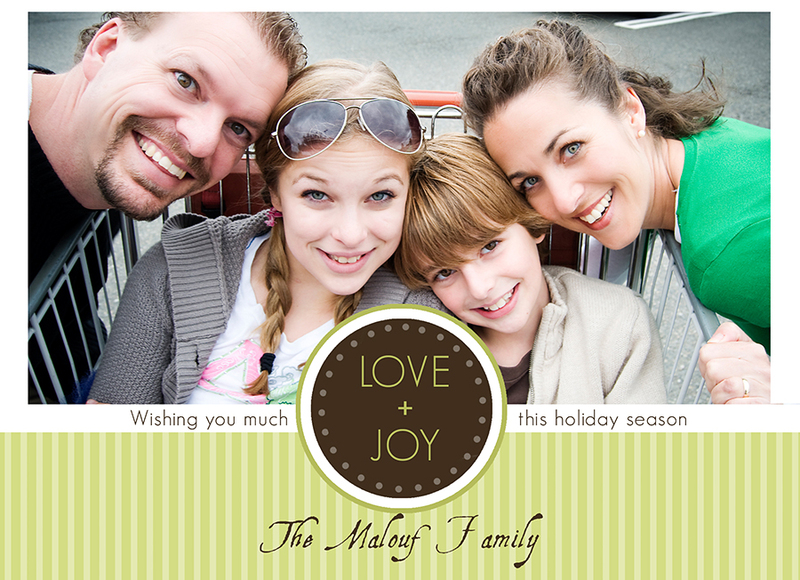 As 2009 comes to a close, I want to wish each one of my readers a VERY HAPPY HOLIDAY SEASON!! I also want to thank all of those who graced my camera this year! It was a pleasure to meet you and a privilege to photograph you! 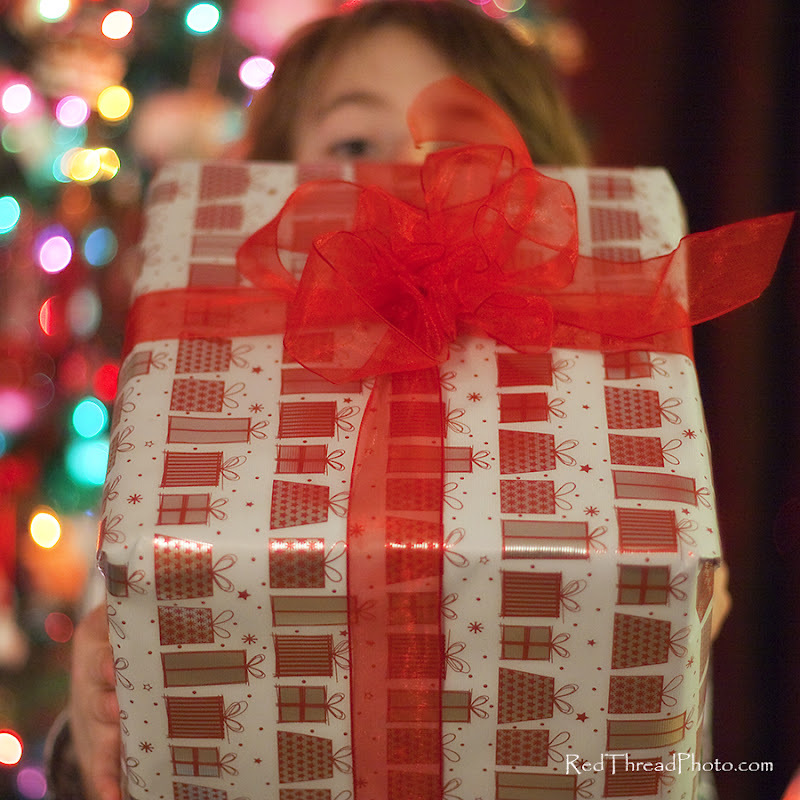 You are all a gift to me!! I hope and pray that the holidays will be full of fun and great joy for each of you!! Merry whatever you celebrate!!! See you in 2010!! !